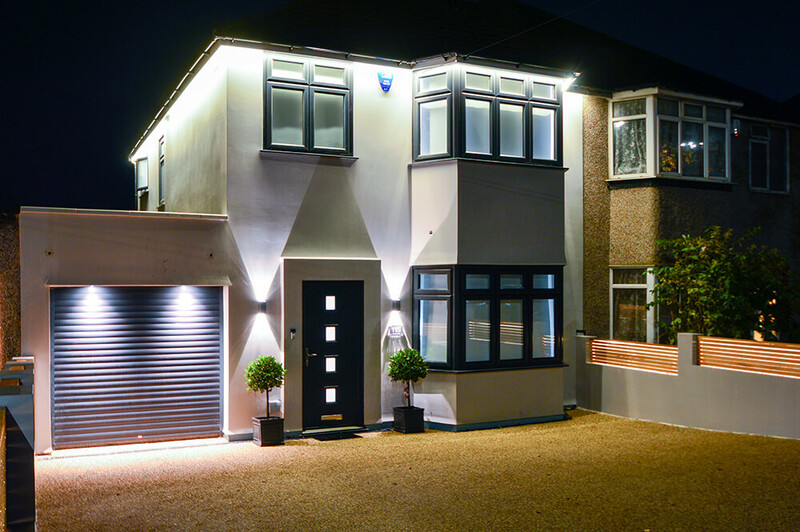 We offer electrical services in Bromley with a difference, that difference being our commitment to customer service and completing all electrical work to the highest standards. Clients recommend us all the time and we treat every job in the same way, whether we are completing a full rewire or installing a new electrical socket. We will ensure that we carry out the services you actually need, carrying out full diagnostic services before our work begins, so you will never be charged for anything you don’t require. Choosing us as your electricians ensures you get excellent value for money. 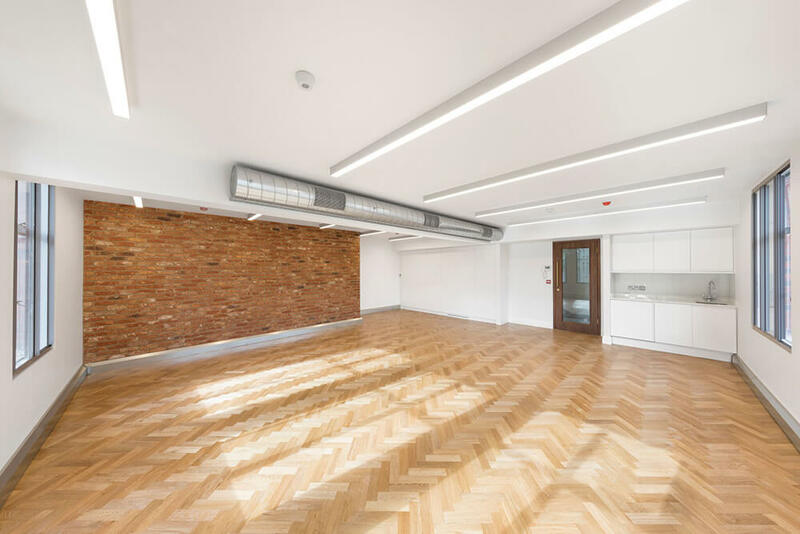 We can be your perfect electricians in Bromley, having worked with local domestic, commercial and public sector clients for many years. We work on projects of all sizes and our team is big enough to accommodate all requirements. We carried out a large electrical project for a school based in Bromley, at Widmore Road, Bromley BR1 3BE. 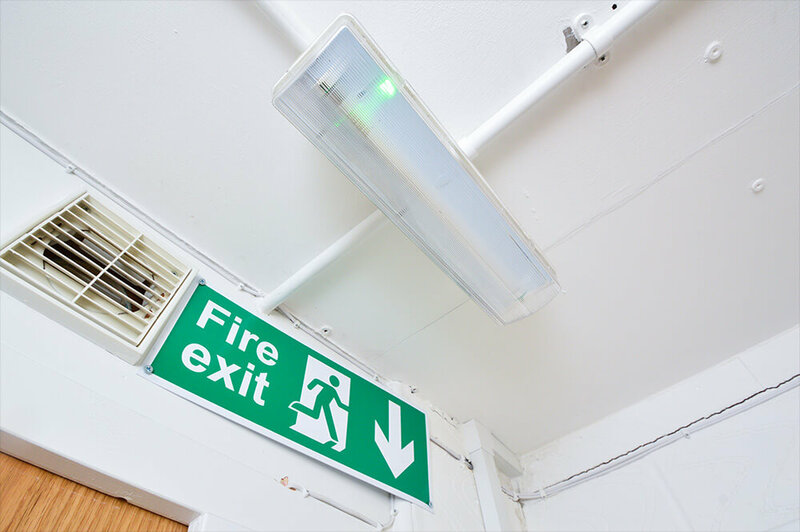 We updated their IT suite, with the work involving dado trunking, metal condruit and the installation of light fittings controlled by DALI dimming. We managed the project flexibly around school hours, working early mornings and evenings to make sure we didn’t disrupt pupils and teachers, or compromise the learning environment. We are located close by and will always respond straight away. 90% of our work comes from recommendations. All quotes are free of charge before we begin work. We work flexible around you and keep sites tidy. We will be happy to work on projects of all sizes, no matter how big or small. Please do not hesitate to contact us if you would like to take advantage of a free quote, and a full diagnostic service before we begin any work.